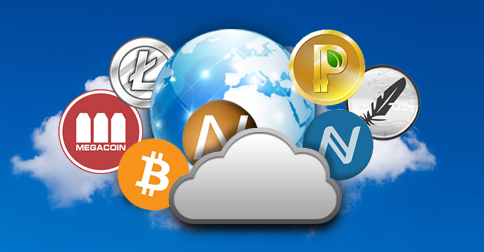 In a world when everything seems to be going the virtual way, why not virtual currencies? As it happens, cryptocurrencies have been in existence for quite some time and many believe they are the future of currency. The market value is proof of this. At present, Bitcoin is the most popular, highest valued and most secure type of cryptocurrency. It was the first cryptocurrency introduced in 2008-2009 as a decentralised instrument that can be created and used in transactions without an intermediate bank-like financial institution.